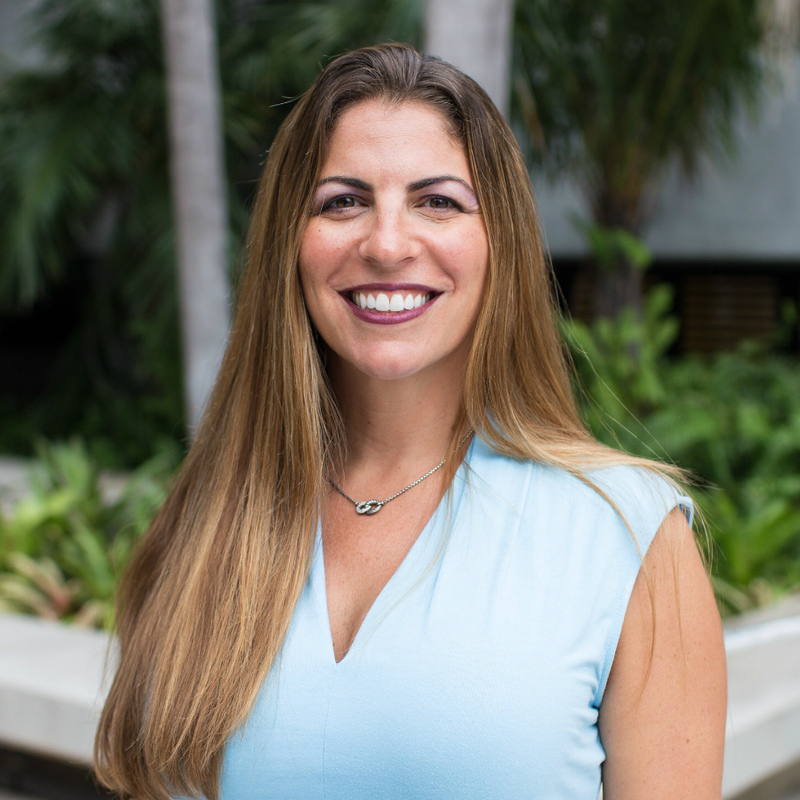 Elizabeth D. Cramer is Professor and Online Graduate Program Director of Special Education in the Department of Teaching and Learning at Florida International University in Miami, Florida. She is Past President of the Division of Culturally and Linguistically Diverse Exceptional Learners of the Council for Exceptional Children and Past President of the Florida Council for Exceptional Children. A recipient of 14 grants totaling approximately $10 million, her grants and research focus on preparing teachers to be highly effective in educating culturally and linguistically diverse students with disabilities in inclusive urban settings and the intersection of culture and disabilities.